Please complete the attached application in its entirety. We are unable to process incomplete applications. If you have questions or need assistance completing the application, please feel free to call our Rental Specialist at 800-394-1288, extension 0. Photo ID must be provided for all adult household members, and proof of Social Security number is required for all household members. Individuals applying for Elderly/Disabled housing projects must provide proof of eligibility with regard to age and/or disability status. For electronic submissions, these items may be uploaded and attached below (one document may be uploaded per segment). Please note that we run a detailed screening on all adult applicants. 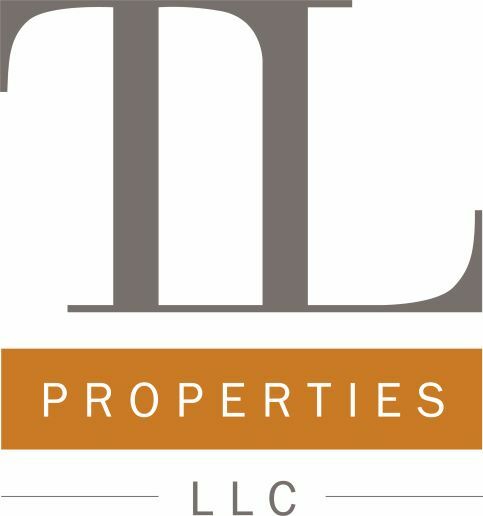 The following are the most common reasons applicants are denied for housing with T&L Properties. Please note that this list is not all-inclusive; a full copy of our resident selection criteria can be found on our website or can be provided to you by calling our office at the number listed above. If you are aware that one or more of the above items may appear on your screening and you feel there are extenuating circumstances that should be taken into consideration while your application is being processed, please provide a letter of explanation and any supporting documentation along with your application. We will treat this as an "appeal" during the initial application processing.